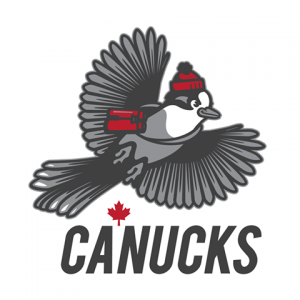 For the first time ever, with your support, Canada will compete in the biggest bird race for conservation on Earth: please lend your support to The Canucks! We are the first and only team from Canada, comprised of a group of die-hard birders and passionate conservationists, from a diversity of experiences and backgrounds, who are all staff or cooperators of Bird Studies Canada, BirdLife International co-partner in Canada, and Canada’s national charity dedicated to bird research and conservation. The team comprises Stu Mackenzie, Director of Migration Ecology, and Jody Allair, National Outreach Manager, Yousif Attia, former Long Point Bird Observatory manager and Pete Davidson, Senior Conservation Advisor. Big Day and birding-related fundraising aficionados, The Canucks are excited to rally support for the plight of vultures in Africa. We invite you to fly with us, sponsor our team, reach more than a million people worldwide, and drive results for vultures. 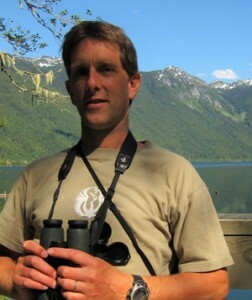 Jody Allair is the National Advisor, Conservation Outreach for Bird Studies Canada. He delivers education and outreach programs to audiences across the country and is the coordinator for eBird Canada. 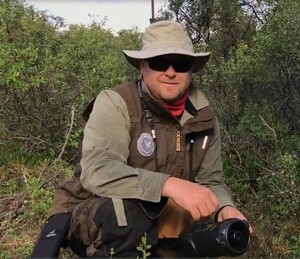 He has banded owls on CBC’s Rick Mercer Report, has spoken about Canada Jays at Ideacity, is a regular contributor on the American Birding Association podcast, and has written numerous articles on birds, birding, and connecting with nature. 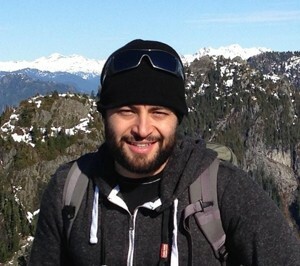 In addition to his work at BSC, Jody is a Birding Tour Leader with Canadian-based Eagle-eye Tours. Yousif Attia has had a prodigious preoccupation with the natural world since before he can remember. Originally from the banks ofthe Nile in North Africa; he grew up studying and searc hing for birds in the Canadian Rocky Mountains and prairies. Yousif is a birding guide with Eagle-Eye Tours, and an environmental consultant who specializes in mitigating the impacts of human development on wildlife. He is formerly a BSC Species-at-risk Biologist and Program Coordinator of the Long Point Bird Observatory. Pete Davidson is a lifelong birder and passionate conservationist with 30 years’ experience as a conservation professional and volunteer in Europe, Asia, North America and Africa. He is a long-distance migrant, originally from the UK, with a family home in Vancouver, and currently based at the epicentre of this year’s “Champions” cause, the East African Rift Valley in Tanzania. 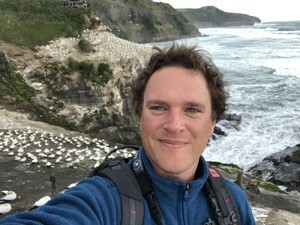 Pete’s international experience and network bring a local-to-hemispheric perspective to his role as Bird Studies Canada’s senior conservation advisor. He is delighted about this opportunity to contribute to conservation in his current backyard! Stuart Mackenzie began exploring the natural world in the womb, and has been birding since the age of 2. 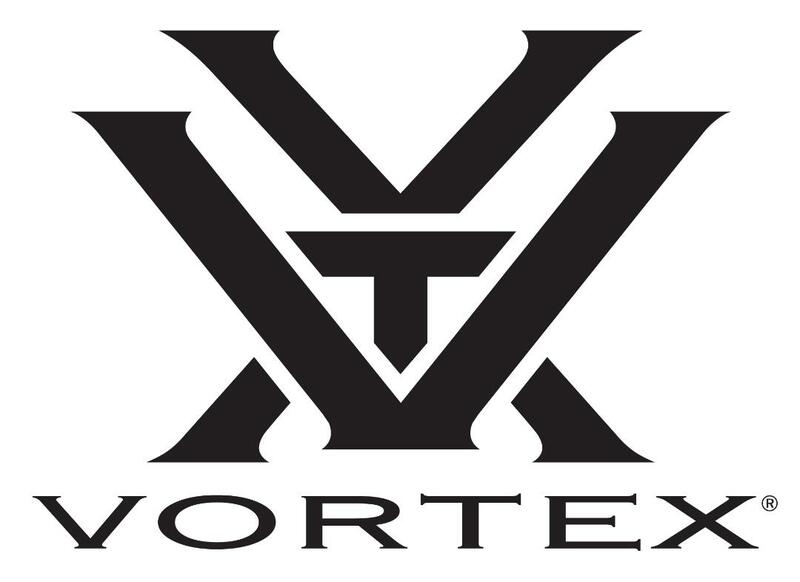 He is Director, Migration Ecology at Bird Studies Canada (BSC) responsible for the Motus Wildlife Tracking System, Long Point Bird Observatory and aspects of the Canadian Migration Monitoring Network. He is the past-president of the Ontario Bird Banding Association and Chair of the North American Banding Council. He is a devote birder and naturalist with a special affinity for Long Point, Ontario.